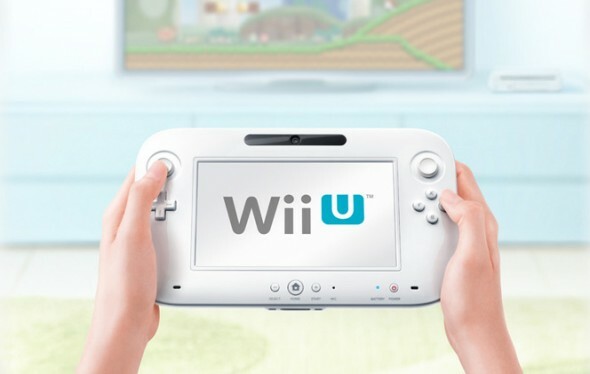 Nintendo has announced the successor to the popular Wii gaming console, named ‘Wii U’. No, Nintendo isn’t trying to put as many vowels in a row as possible, it’s putting the “you” in the “we” silly. The new console is set to launch in 2012 and will, at last, offer high definition gaming with up to 1080p HDMI output. What Nintendo’s calling revolutionary, is the new 6.2-inch, 16:9 touch screen controller. What we know about the new console is that it will be backward compatible with existing Wii games and that it will still offer some of the same controls (i.e. Wii Remote and Nunchuk). Wii U games will apparently come on new proprietary 12-cm high-density optical discs and offer HD visuals with up to six-channel audio through HDMI. 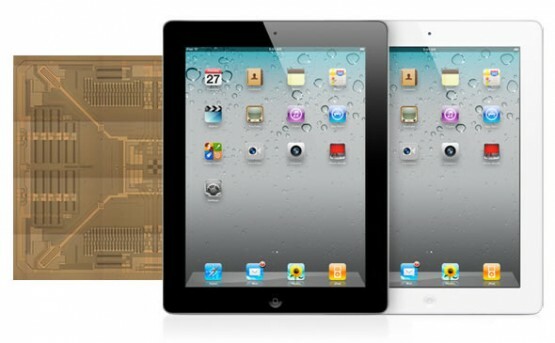 One of the new additions to the iPad 2, and all other iPad iterations after it, is the inclusion of a gyroscope something which has been inherited from the iPhone 4. Simply, the gyroscope together with the device’s accelerometer improves motion sensing accuracy and allows the iPad to measure in which direction you are moving/rotating it in space (roll, pitch and yaw), how much and how fast. In technical terms, a gyroscope is a device used to measure or maintain orientation, and it’s the former that’s of interest to us here.